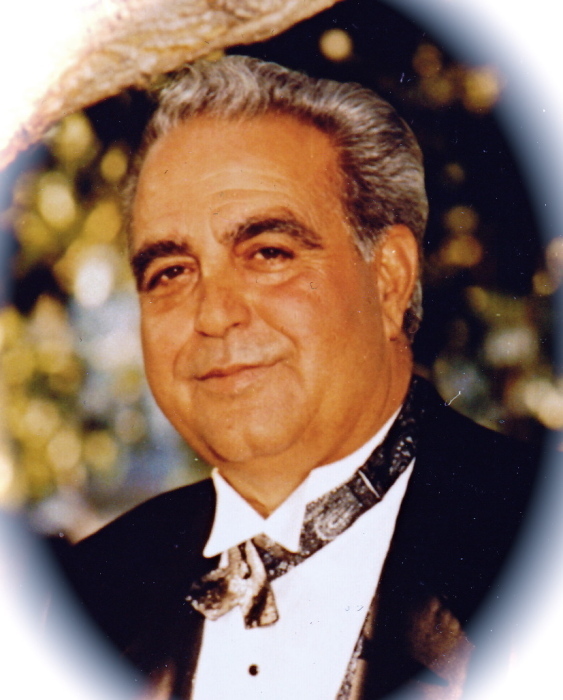 Riccardo Salvatore Ottavi passed away peacefully in Blairmore, AB on January 19, 2019. Riccardo was predeceased by his parents, Teodino and Irene Ottavi, and by his son, Ronnie James Ottavi. He leaves to mourn his loss his beloved wife, Diane. He is also survived by his siblings, Linda, (Jacques), Diane (Jacques), Judy (Richard), Teodino (Claudette), Gerard (Francoise) and Robert (Lisê); his daughter, Tina (Richard); his son, Riccardo Jr.; his step-daughter, Kimberly; his step-son, Kevin (Karen); his grandchildren, Sierra Carlson, Cody Ottavi, Brandon Ottavi, Serena Ottavi, Jamie Ottavi, Vincent Ottavi, Phillip Jones, Ethan Lange, Christian Morin, Cassandra Morin, Brandon Morin and Stephanie Morin; as well as many nieces, nephews and friends. Riccardo was known for his jokes and happy, positive manner. He was an inspiration to all who knew him and he will be sadly missed. A heartfelt thank-you to Dr. Maritz for taking such great care of us for the last twenty years, and thanks to Dr. Toal for your kind condolences. We are thankful for our good friends, Pat and Steve Liska. True appreciation is felt for the support and gifts of food and flowers from Yolanda Gregory, Donna Filipuzzi-Jumarchik, Lorraine Plante, John Manuel, Rodney McAllister and Helen Funfer. With respect for Riccardo’s wishes, no funeral service will be held. Condolences may be registered at www.fantinsfuneralchapel.ca.